Not Sold in Stores. 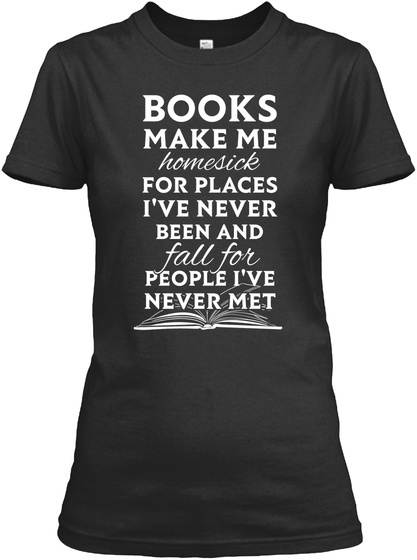 Limited Edition "Books make me homesick" Shirts and Hoodies For All True Readers. Only Available Here For Limited Time. So Get Yours Now Before Time Runs Out! 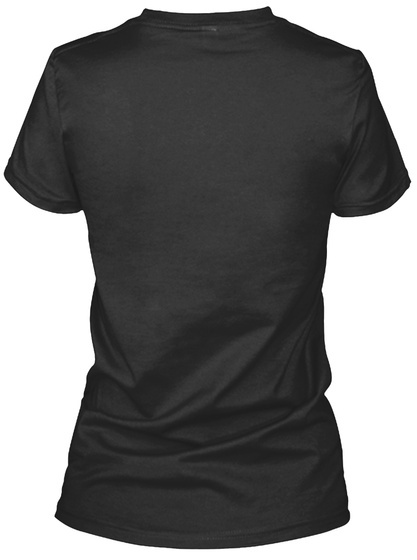 ** TIP: Buy more 2 shirts and you will save on shipping cost. International Shipping available. Also available in hoodie, long sleeve, & t-shirt. Click a green button below to pick your color & style.